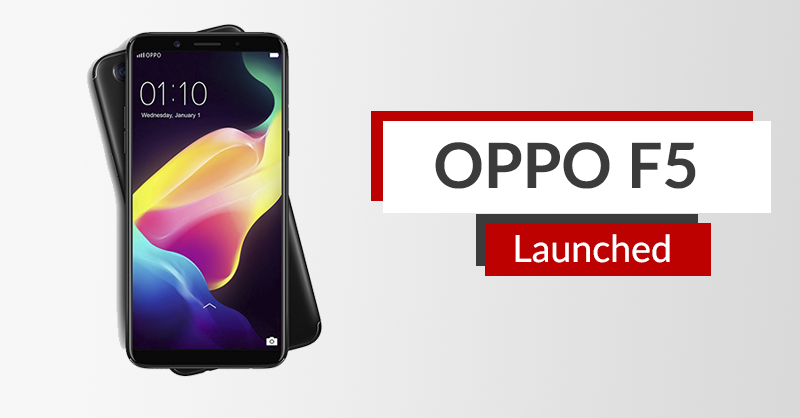 Oppo has been releasing it’s F series phones in Nepal. 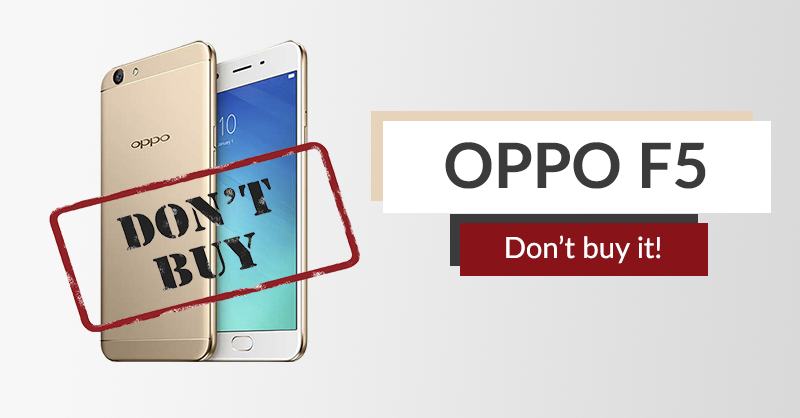 Continuing the trend, the company has officially launched its latest mid-range smartphone, Oppo F5, just a while ago, today. 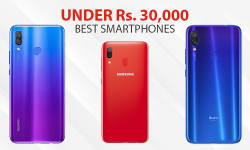 Oppo F5 price in Nepal is set at Rs. 32,290. 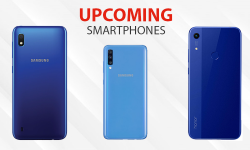 The OPPO F5 is the successor to the OPPO F3. 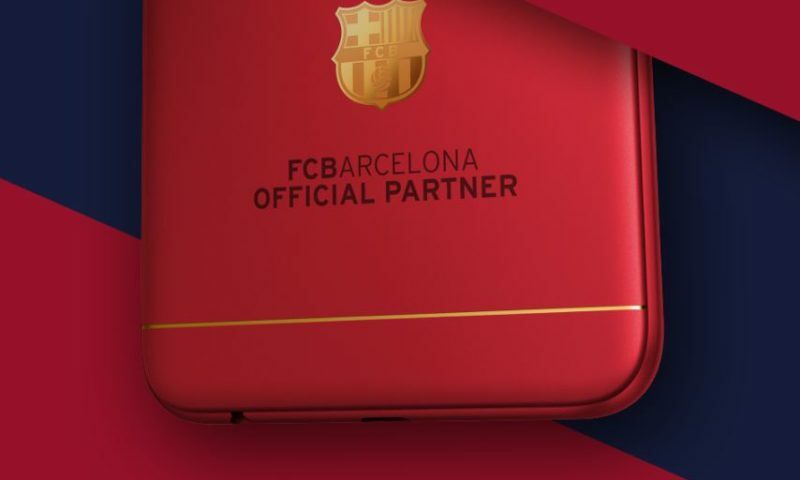 The device comes with 32 GB internal storage and 4GB of RAM. 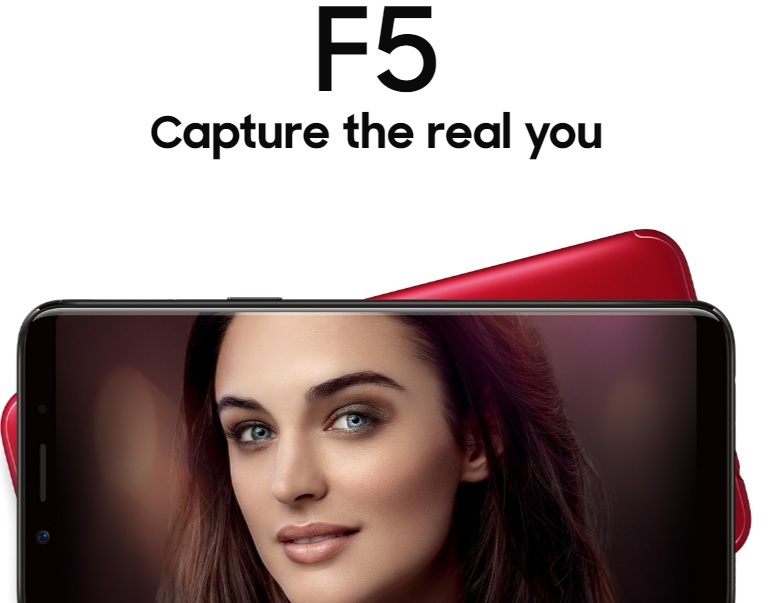 Oppo F5 is a selfie phone that comes with a 20MP front camera and apparently, it uses Artificial Intelligence for beauty shots. Not to forget, it is one of the first mid-range devices to embrace the trending bezel-less display. 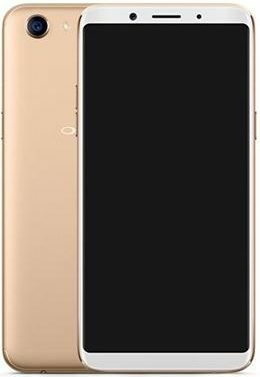 The Oppo F5 comes with a 6 inch full HD + full view display with 1080×2160 resolution. Under the hood, the Oppo F5 is powered by MediaTek MT6763T Helio P23 SoC coupled with 4GB RAM & Mali-G71 MP2 GPU. It comes with 32 GB of internal storage with expandable storage option via a Micro-SD card. The selfie cam is a 20MP shooter with f/2.0 aperture and it uses AI for beauty shots. The rear camera is a 16MP sensor with phase detection autofocus and LED Flash. 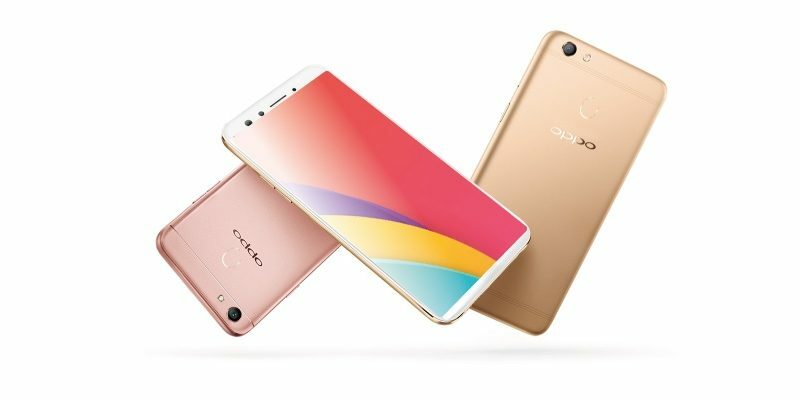 Oppo F5 comes with the Android 7.1(Nougat) and uses the oppo’s ColorOS 3.2. The sensors included in this phone are fingerprint (rear-mounted), accelerometer, proximity & compass. Oppo F5 is another selfie phone from Oppo and this time it uses AI for producing exceptional beauty shots. The bezel-less design and the selfie camera on the Oppo F5 are nice to see. But, it includes a mid-range MediaTek processor and for the given price it is really disappointing. This will be a major concern for people who are into playing graphics intensive games and such. Also, the primary camera on this thing is not the best that you’ll get for the price. 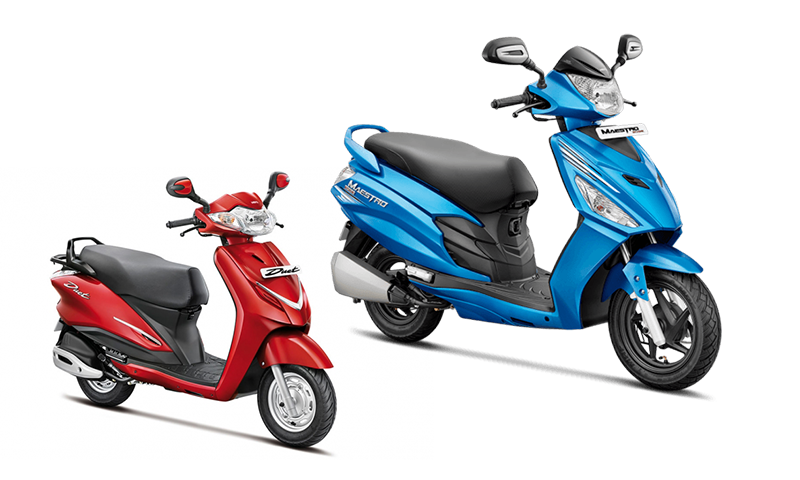 Obviously, it is an improvement on its predecessors but quite not up to the mark. So if you are all about capturing selfie on your phone, you should go for the Oppo F5. Otherwise, you should definitely look elsewhere. What do you think of the Oppo F5? Share your thoughts in the comments section!